Online gambling is such a tried and tested formula now that there are countless websites offering like-for-like services bordering on over saturation, relying on tired and monotonous gaming software. Within this climate of automated widgets and betting systems, live casino games have carved open a much needed niche to combat the mundane repetition of virtual graphics. Only this former niche is no longer a marginal practice but rather part of a new mainstream online experience. Live casino games are essentially just as they sound – games that take place in real time, with real dealers via cameras and other recording technologies at a regimented time. 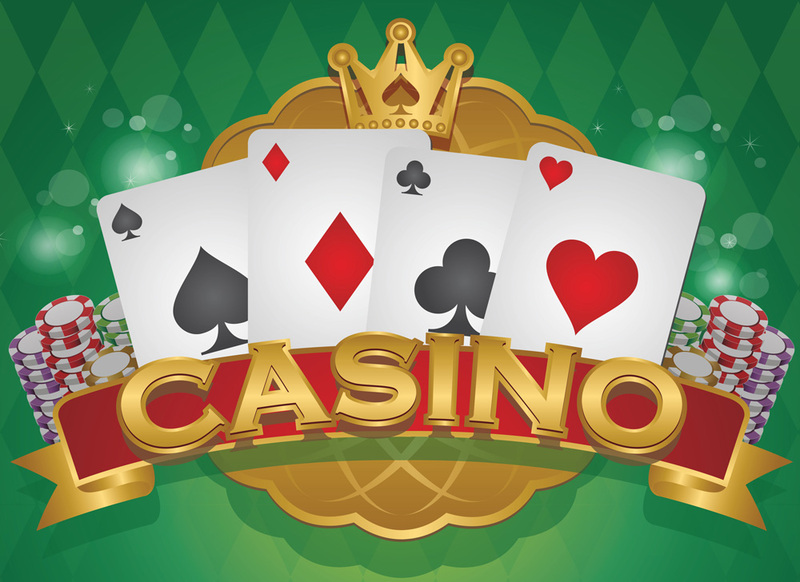 They are all the rage because they match the convenience of online gambling with the exciting community feel of a real life casino, bridging a gap between both. So what are they and how are they different? With faster streaming technology and boosted consumer demand, there are more live dealer casinos out there right now than ever before. 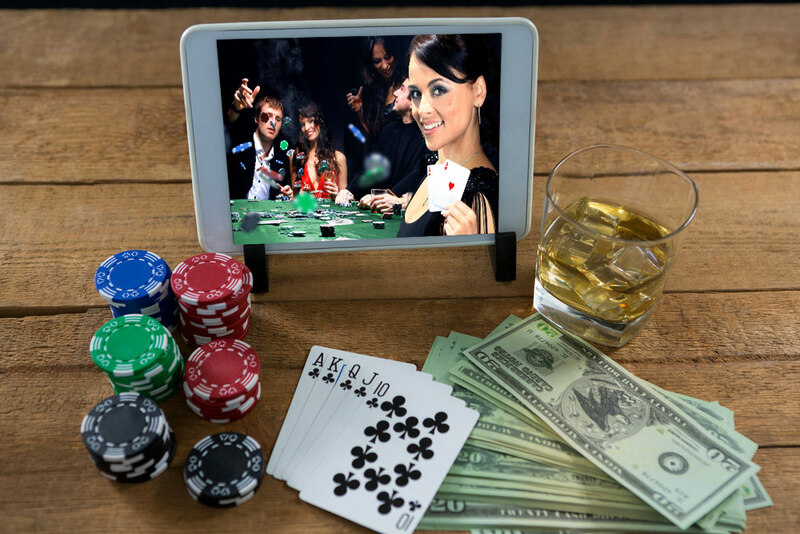 Through live dealers, players have the opportunity to feel part of an immersive and interactive casino environment from the comfort of their home. 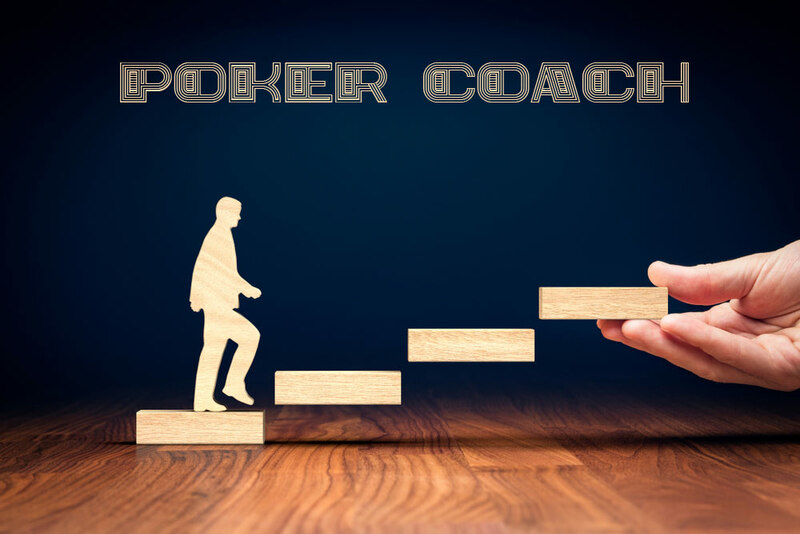 Furthermore, live dealers offer an added reassurance that online games are not fixed because players can see the action unfold before their eyes. How is this different from a normal online casino? Well, with standard online casinos the computer dominates everything; from software interface through mathematical algorithms, the whole thing can feel inauthentic and repetitive. One cannot help feel, even though industry standards prevent this, that odds designed by a programmer may be too unfair or distrustful. By contrast, a live game involves a real life human dealer counterpart who controls, deals and directs the game. With live camera feeds, message boards and microphones, you can see, hear and contribute to this live environment. You still place your bet through the computer software online, but when it comes to dealing or spinning, the live dealer physically does this in a chic studio. The technology itself is not standardised, so there are different quirks and methods adopted by online casinos. Some encourage participation and attract guests with their hosts whilst others keep the live element to a minimum. In short, live dealer casinos operate just like real casinos, only that you and others are there virtually. If you’re playing roulette, the dealer spins the wheel by hand and the numbers are revealed in real time via a camera; if you’re playing blackjack, the live dealer physically draws cards which are passed through a sensor which copy the results on screen. This makes the game instantaneous and exciting. 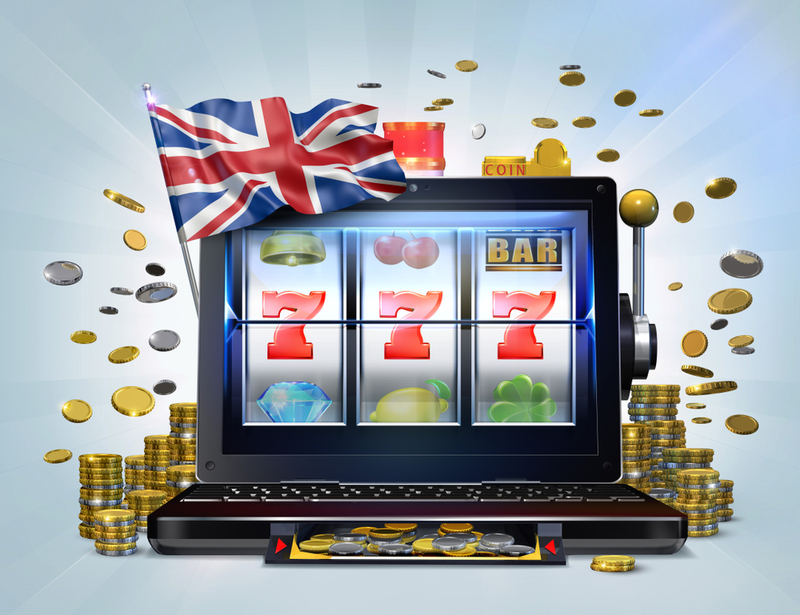 There are many games that can be dealt live for online casinos. 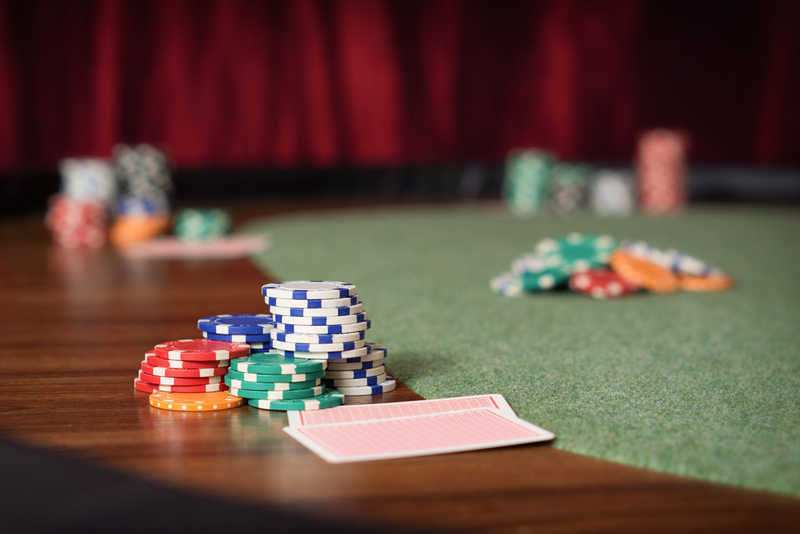 The most popular live games remain roulette, blackjack and baccarat. These three casino classics translate very well as online casino games and have a noted presence in most UK live casinos. Blackjack was the first game to achieve widespread live online treatment. With up to six online players per game, you really feel the stakes as you get going. Similarly, roulette works well live with a dealer spinning the wheel for multiple players. Lastly, baccarat is often played in the simplified form and as a fast paced table game. 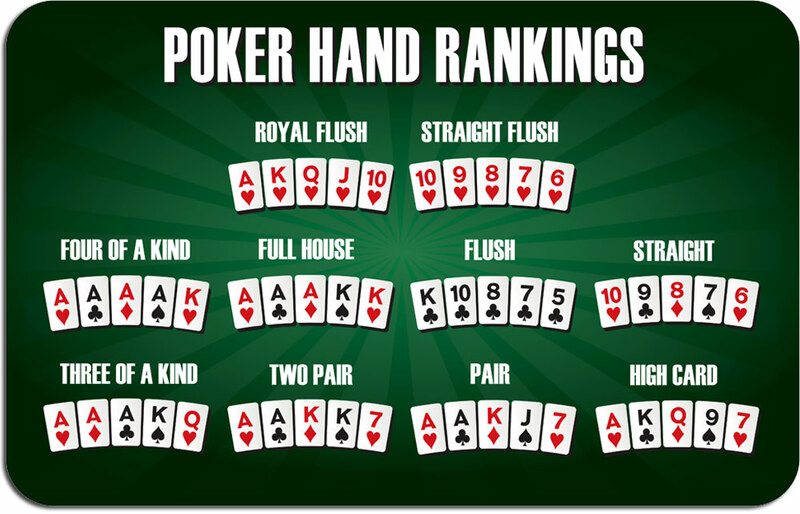 Because online software is often developed by a few specialist companies, the current variation of online gaming is somewhat limited to these three casino games, with some variation. After experiencing the thrill of live dealer online casinos, it is difficult to step back into the banal world of virtual gaming. Live dealer casino games are both more real than typical online gambling and more convenient than the ones on the street. What makes online live dealer casinos so exciting is the added stakes compared to traditional online games. Whereas this could be a downside for some with a limited bankroll, the use of a minimum bet system creates a more dramatic environment. Although there are some downsides compared to normal online games — namely, you may have to wait for players in the lobby or rely on fast broadband to cope with the live stream — these pale in comparison to the entertainment of real life play. If you haven’t already embraced the world of live dealer casinos, try one now for a change from which you might not ever go back.